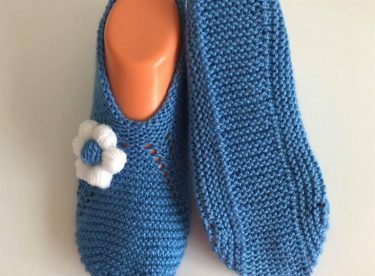 Puffy flowered booties model for free easy and beautiful visual puffy flower booties we offer to the appreciation of our valued followers. 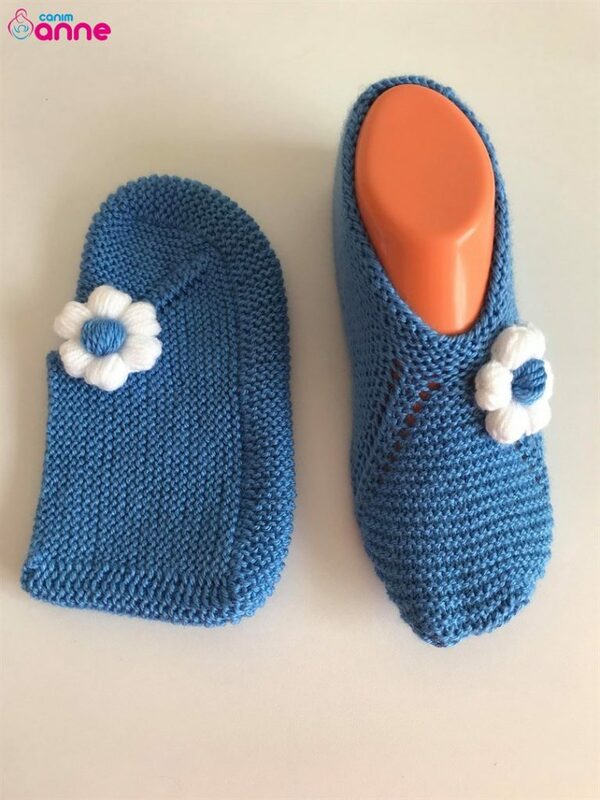 Booties models new designs the most beautiful booties are available on our page. Booties used for girls’ dowry and engagement packs continue to be indispensable. Puffy flowered booties are a model that can be preferred as a model for daily use and dowry. Our mothers will love a booties. 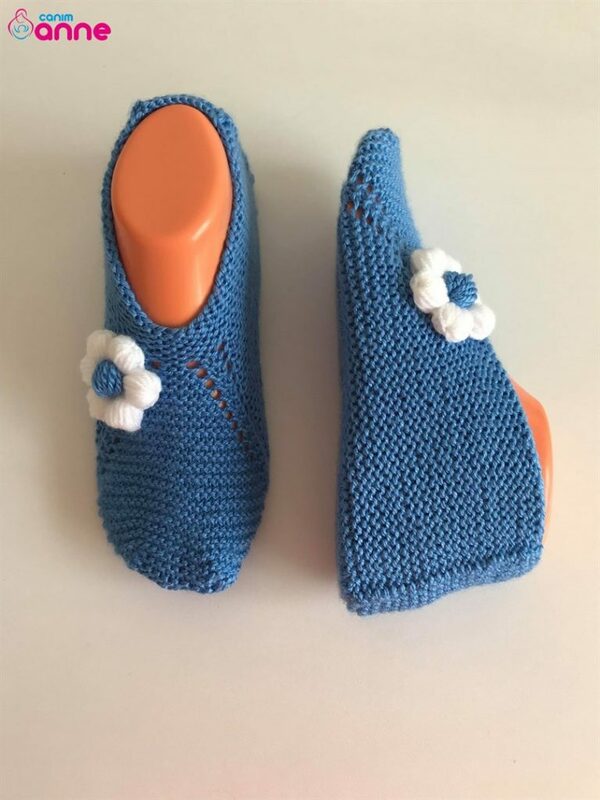 The booties can be a good choice for our ladies. Abundant orders are examples of booties that can bring you. 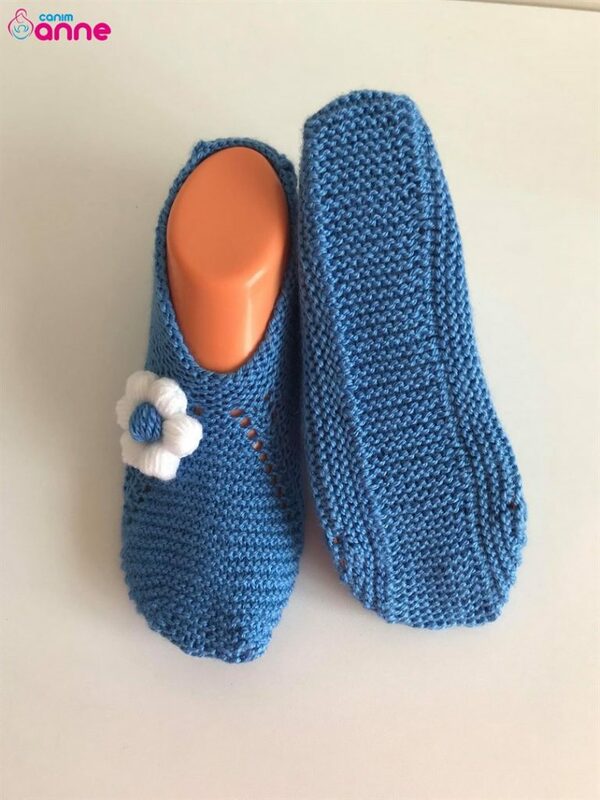 You can visit our page for difference booties or just click on the links in our article. Hope to be together again in the most beautiful booties models .. The number 37-38 is suitable for feet. Ingredients 1 ball of yarn alize is used as a booty rope. We start with 48 stitches 10 rows of flat weave 5 teeth we will increase the harrows 21 Let’s weave, 1 dola 2 weave 1 weave 2 weave, 1 weave 2 weave, we’ll cover 21 to 1, we will cover them all flat. Let’s cover 22 on the flat face, let’s wrap it up to 2 in 1, we’ll wrap it up to 4 in 1, we put it in 2 for 1 and we say 22 in one. Let’s cover until the number of stitches is 112. For the base, we are knitting 51 knot right 10 knot center 51 knot left middle 10 we make knit knitting over 10 stitches. For the heel in the same way every tooth we do by removing the last row we’re cutting. Puf flower construction 6 chain 1. Row 4 chain pulling and sinking into the same nest we are pulling a chain of pulling a double railing total 12 boxes 2. Place each box 5 times we sink 2 times in total box 10 times we are doing the same process 6 times we are doing peanuts. You can follow the video narration for detailed explanation. Good luck with.. 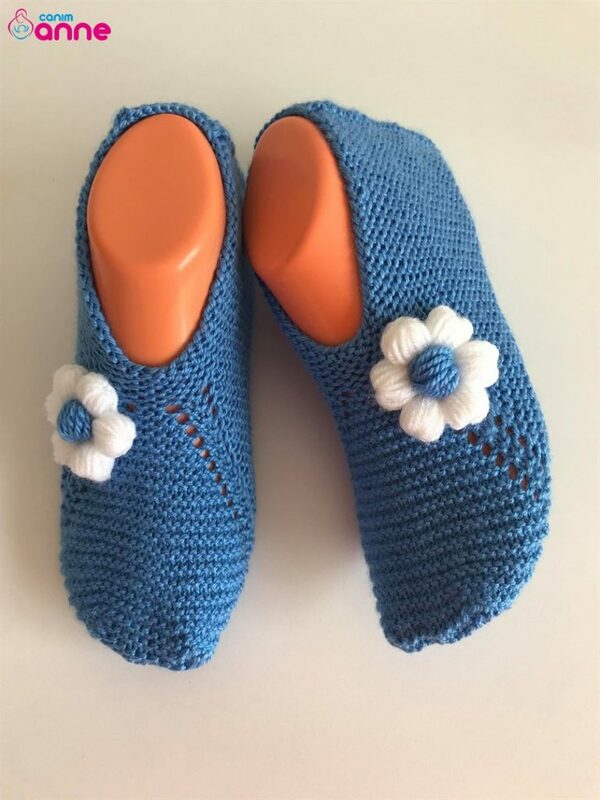 Simply click on our link for the construction of booties, knitting, knitting and handicrafts all and more. We are very happy if you support us with your likes and shares in your social accounts. For the continuity of video narratives, sharing is very important.